Stainless steel top and front panels heavy duty pan supports and individual drip trays. 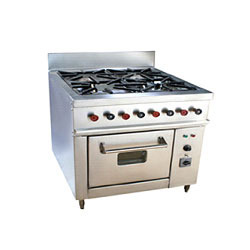 Extra heavy duty frame and quality gas burners assembly perfect for bulk cooking available in 1, 2, 3, 4, 6 burners assembly. Master Electric Coil Stove use coil of ISI grade. Its body built of heavy gauge material. It has elegant looks, with design to save electricity. We always try to provide maximum satisfaction to our valuable clients through our product range. 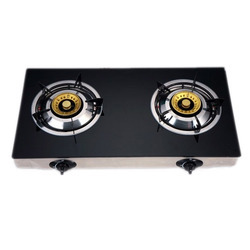 Our company holds vast experience in this domain and is involved in offering Kitchen Gas Cooktop.